The memories... thumbs up for this gigacool (80s nerd term) intro. 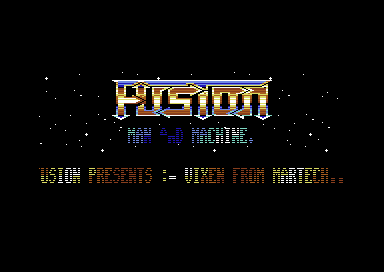 Fusion - The no.1 gang on the c64! This intro is really great, and their cracks were always wonderful. Love it!